The singing sensation from Durbanville and the winner of Die Kontrak shared details about her life we never knew! 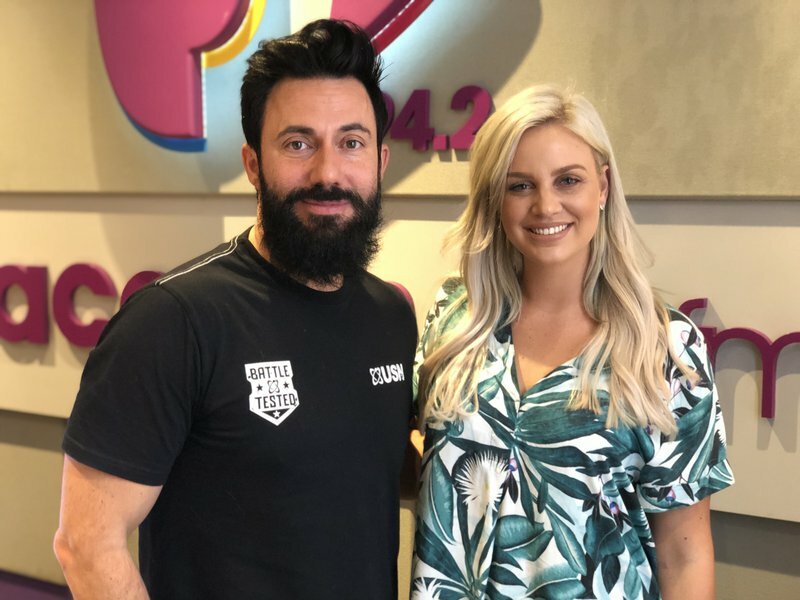 Demi-Lee Moore was announced as the winner of VIA TV's 'Die Kontrak' on Friday 23 November at the Afrikaans is Groot mega-concert of 2018 at the Sun Arena, Pretoria. The winner joined Martin Bester in studio to sing the 1991 Mr. Big hit ‘To Be With You’ but before her live performance, she revealed details about her life in 30 seconds. We were never ready for the energetic Demi-Lee to reveal fun details about her life. Her mother named her Demi but because of her surname, she would have been South Africa’s Demi Moore. The singer thereafter decided to add the “Lee” to her name to make it more unique. What else don't we know about Demi-Lee Moore?